One of the nicest things about a transcontinental crossing on Cunard’s Queen Mary 2 is that the ship passes through five different times zones. So after our voyage from Southampton to New York, we arrived home feeling totally rested and restored. 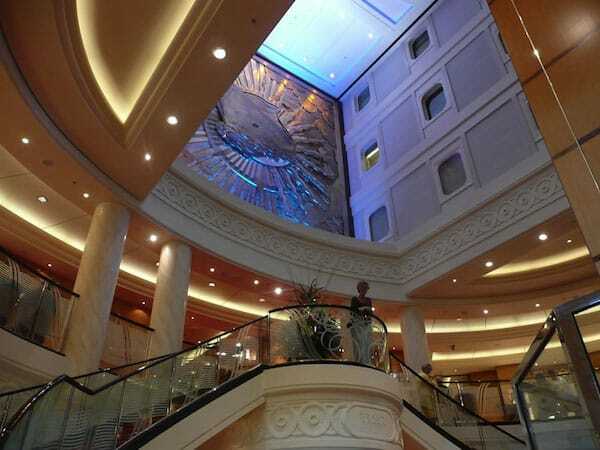 See my recent article on CruiseVoyant about Crossing the Atlantic on Queen Mary 2.